TEKEASE is a computer store in Peoria IL. So if you are you looking for a new computer in Peoria IL, think TEKEASE. TEKEASE makes buying from a computer store in Peoria IL easy by giving you a free new computer consultation to help you make the right choice. TEKEASE is located just off of North University in Pioneer Parkway under the two water towers. Get a new laptop computer, new desktop computer or business class server from the trusted name in new desktop and laptop computers in Peoria IL. Shop local and consider TEKEASE when considering a purchase of a new computer in Peoria IL. We’re not a big box, but were so much than just computer repair. Please Shop Local and Shop Small! When you purchase your new desktop or laptop computer from TEKEASE, you get expert advice. You will never have more computer than you need. You will never have less than required. 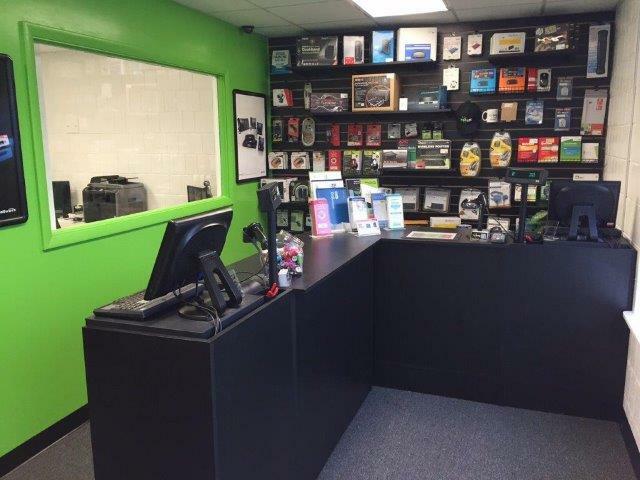 Your sales assistant will ensure everything is perfect for your specific needs. TEKEASE is a locally owned and operated Service Disabled Veteran Owned Small Business. TEKEASE provides the best computers, products, computer accessories and computer services in Peoria, IL. Whether you simply need a new mouse for your laptop computer or a wireless headset for your cellular or desktop telephone, TEKEASE has the products or solutions for you. With over two decades of experience in technology, you can count on the expert guidance of TEKEASE professionals for all of your technology needs. 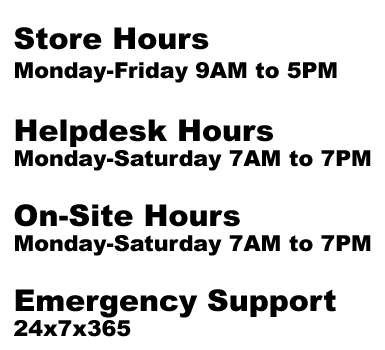 Give us a call or stop by the store today to discover how TEKEASE helps to make your technology easy. PLEASE NOTE: Quick Tickets are for existing clients only. If you are a new client needing service, please call us at 309.689.8355 or schedule service by clicking HERE.